When you buy Scentsy in a Combine and Save package bundle, you get a discount. 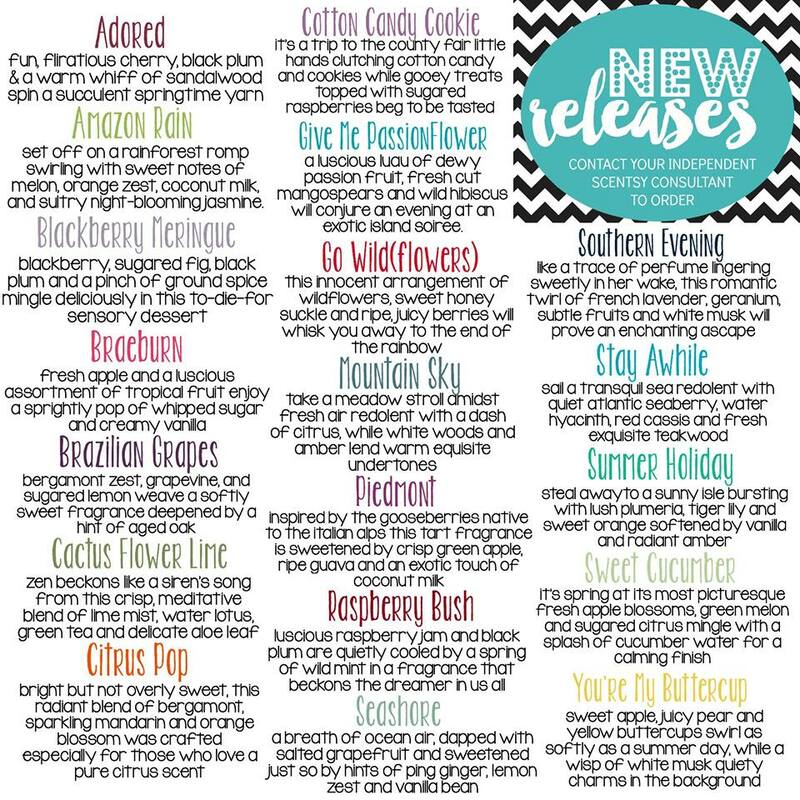 So, if you are looking to stock up on all of the new Scentsy Scents for Spring Summer 2015, or if you want to stock up on your favorites, look for the multi-package deals and get a discount. For instance, when you buy 5 Scentsy Bars, you get one free if you buy in the package. Browse all Combine and Save package deals here.